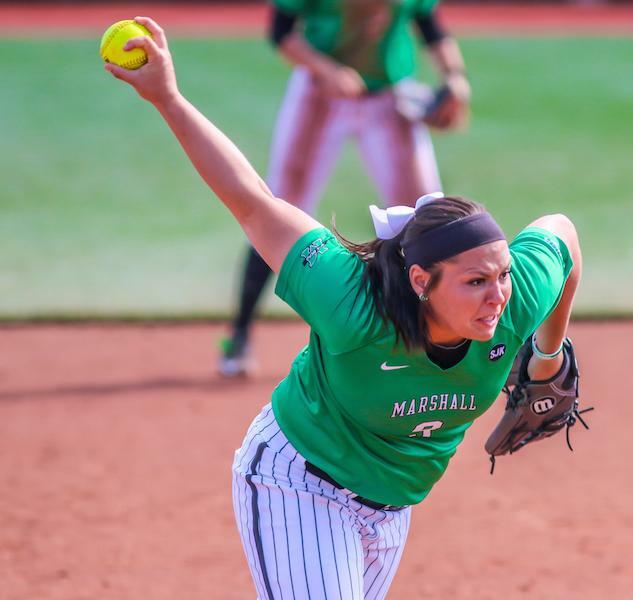 The Marshall University softball team is coming off a 10 game consecutive win streak after defeating Middle Tennessee State University Sunday 6-1. The team is looking to continue the streak this weekend as they face Florida Atlantic University in a three-game series. The team will play a double header starting 1 p.m. Saturday at The Dot Hicks Field in Huntington with the next game at 3 p.m. The Herd currently has a record of 9-5 in conference and will play its next five games at home where its record is 6-2. “Playing at home is a lot more fun than playing on the road because we get such a great crowd there to support us,” sophomore Jordan Dixon said. The Herd will conclude the series against FAU at noon Sunday.